Blog consistently as a mom is a titanic task. Maybe you have your day perfectly organized but one of your kids wake up sick and things get twisted in the blink of an eye. It’s easy to get stressed and see how what you had planned can’t be done as you thought. As moms, we need to be able to adapt to these changes. 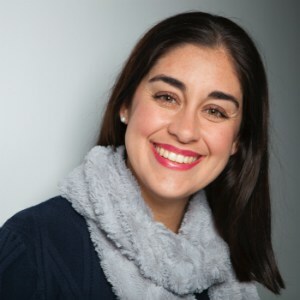 I’m Vanessa Cast and I help other moms to launch their online businesses while raising my 5-year-old … and I’ve been doing it ever since I was pregnant. What Can I Do to Blog Consistently as a Mom? The first thing is to remember that you are a Mompreneur and in that word, mom comes first. The goal of working from home in our blog is to have a lifestyle that allows us to spend more time with our children and at the same time create another income stream. Then, remember that your world is not linear, you have children and thanks to them you are a Mompreneur. Those little messes in your calendar are normal, you need to know how to adjust and keep moving forward. I’m going to give you 10 tips that have helped me maintain consistency in my business while raising my kid. 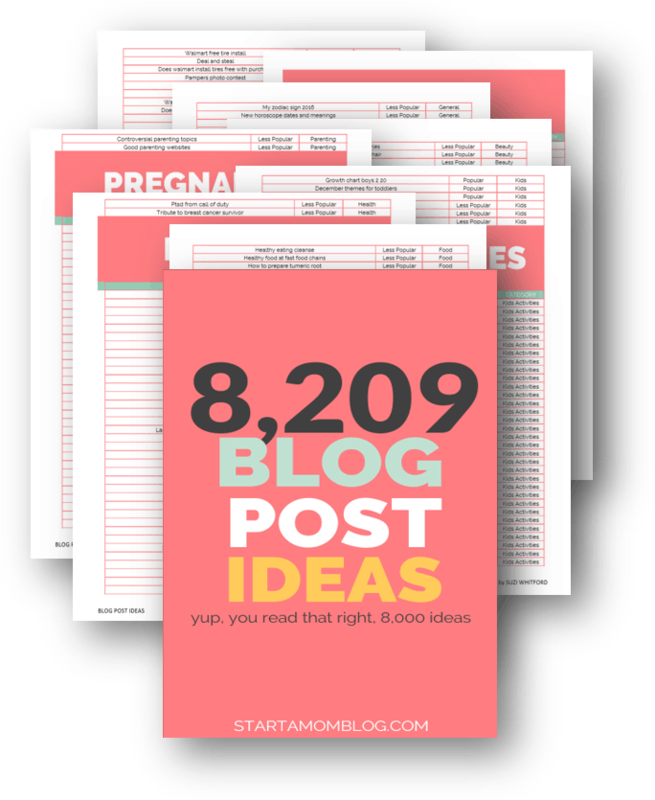 To run or start a blog you need to be extremely organized, even more, if you have kids. You need to define clear & specific goals. I keep it simple, so I define no more than 3 goals a day. The night before I write down the 3 goals for the next day. This is a simple way to stay focused and self-aware that everything you do, should help you achieve those 3 goals. You can use a simple notebook or post-it. I use KanbanFlow because I like to keep track of everything I do, in short, mid and long term. KanbanFlow provides tons of features, you can customize almost everything and the free version is amazingly powerful! I’ll prefer high-quality posts than just small decaf ones. In any case, if you truly provide value, the length of your articles is not that important. Start slow, you can start posting once a week and if you feel comfortable you can do it more frequently. Have in mind that posting is just the first step, you need to invest time promoting your post to drive traffic to your blog. In other words, create content 20% of the time and spend the other 80% of the time promoting what you created. I like to divide this into offline and online distractions. Offline distractions: washing the dishes, do the laundry, cooking, cleaning the house, buy some groceries, friends who don’t understand that you work from home, etc. Online distractions: Social media screening, email, surfing the internet, etc. It’s easy to notice that offline distractions only affect people who work from home. If you want this to work, you need to imagine that you are in the office, these are working hours, it’s time to work in your blog. Online distractions can affect everyone who works using a computer, in some companies, social media sites are blocked, so you can’t get sucked into the social media hole. If you use Google Chrome, there is a very nice plugin called Tomato Timer. This plugin is based on the Pomodoro Technique. You can also choose which sites you want to block during the working minutes. In order to blog consistently as a mom, you need to take advantage of every moment you have. Those free moments are not that frequent, especially when you have kids around. Depending on your kids’ age, you can take advantage of nap time, school time, baseball hours, etc. Stick to your daily goals and use your time wisely, depending on the time you have available you can choose the right task to do. When I have to take the train or subway, I like to work with my smartphone doing things like engaging on social media and taking or recording notes. Having a big task like “create my blog” may sound overwhelming and when a task or goal looks so intimidating we tend to postpone. You need to break it down into smaller goals, have in mind that in order to finish a marathon, you need to run one mile at a time. Is this a profitable niche? Do I see myself writing or even creating courses around this topic? Then try to accomplish at least 3 goals every day. To blog consistently as a mom we need tons of motivation! Doing things this way will help you stay motivated because you have a clear roadmap and a clear view of how you’re moving forward toward your big goal. Reward yourself every time you achieve something. In my case, I struggle to keep myself focus on one task at a time, I use the Tomato Timer to reward myself every time I spend 25 minutes working on something (without any distraction). For example, right now I’m focus writing this post, every 25 minutes I have a 5 minutes break where I can stretch my legs, check social media, prepare a cup of tea, etc. You will be amazed by how much you can accomplish during 25 minutes of work focusing on only one thing. Find the way to stay motivated by achieving quick wins and reward yourself for those wins. This is a kind of gamification, it’s the same feeling you have when you were a kid and you completed a level playing your favorite video game. Your mind gets some rest every time you achieve a quick win and your motivation recharges with the reward. In order to blog consistently as a mom, you can reward yourself with something bigger every time you complete a blog post. I love to reward myself by going out and work from my favorite coffee shop. Working outside from time to time helps me stay motivated and inspired. To stay on track you can share your goals with a blogging partner. When you work in an office environment, your boss and colleagues help you get things done. Nobody wants to look unprofessional by not completing their tasks on time. Things are very different when you work from home and you are your own boss. We tend to relax more and get distracted easily. Keeping yourself accountable by sharing your expected progress and goals with a blogging partner is a nice way to get things done. 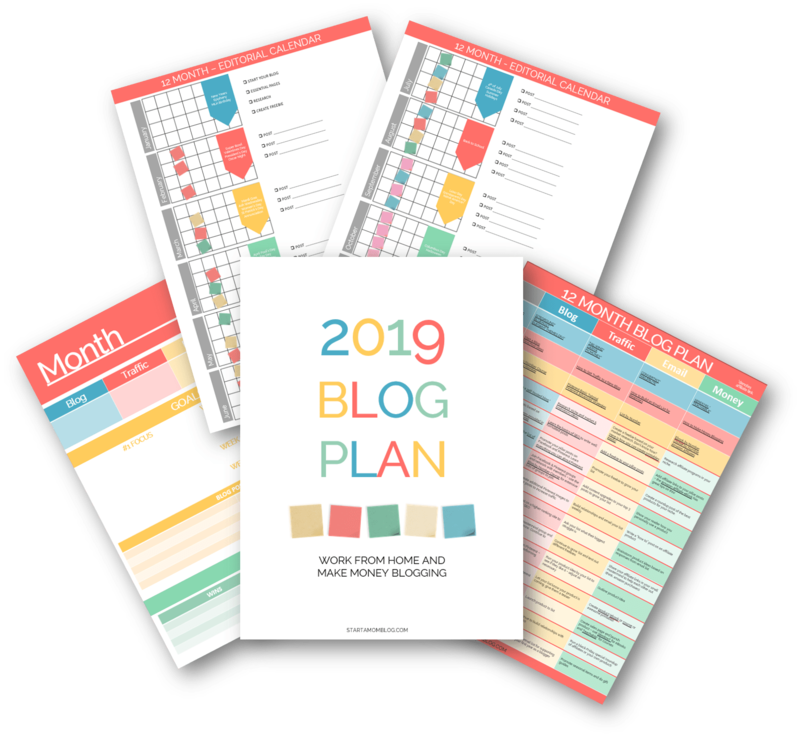 Suzi recommends creating a mini-mastermind group of 5-7 bloggers who are on the same page as you and pushing each other forward, which is a fabulous idea. Sharing your goals will help you be more consistent. To blog consistently as a mom we need all the possible help we can find. Stop comparing yourself with other moms, you are unique and that is a very good thing. We moms tend to be really hard on ourselves, don’t be too hard on yourself, you are doing it great. Keep moving forward, speed is not important, just do something every day that moves your blog in the right direction. Download the Wisdom for Moms freebie.